BlackBerry has launched the new cybersecurity software, which is able to identify the vulnerabilities in the programs and it is used in the self driving cars. BlackBerry Jarvis is marketed first to automakers, which is the group of customers the former smart phone makers hopes to power its turnaround efforts. It has the applications in healthcare and industrial automation. BlackBerry was offering Jarvis on pay-as-you-go basis and the automakers will have the online access to Jarvis and it can scan files at every stage of the development of software. The attacks like ransomware, dubbed WannaCry helped to create the awareness of the security software business of BlackBerry and it is focused on the management of secure connections to the mobile phones. 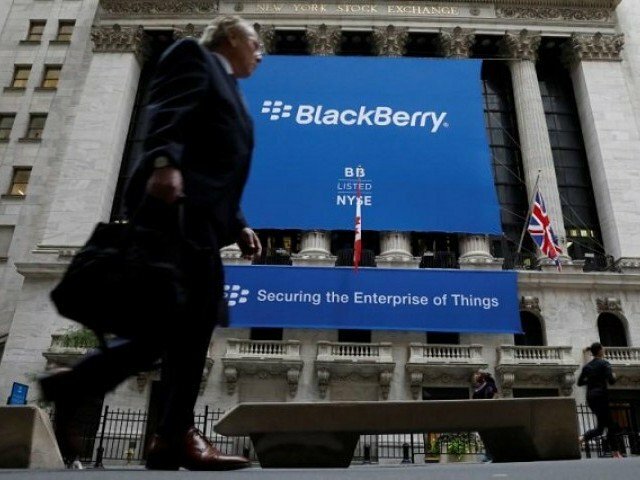 BlackBerry also said that it has tested the Jarvis with automaker, Tata Motors, Jaguar Land Rover Unit and it is said that it has reduced the time needed to assess the code from 30 days to seven minutes. BlackBerry announced in September that it would partner with the auto supplier, Delphi Automotive on the software operating system for self driving cars. BlackBerry signed an agreement with the Chinese internet search firm, Baidu to develop the self driving vehicle technology. 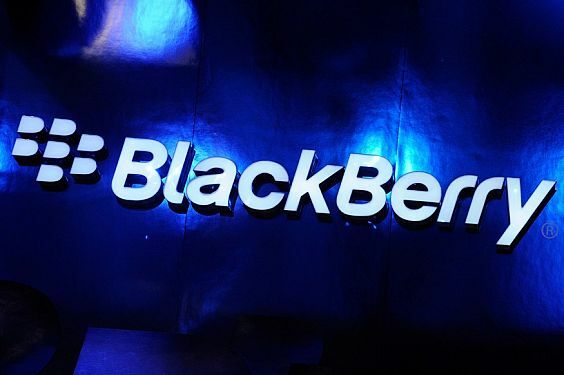 BlackBerry has signed the automotive related deals with the chipmaker, Qualcomm, auto supplier, Denso and Ford.